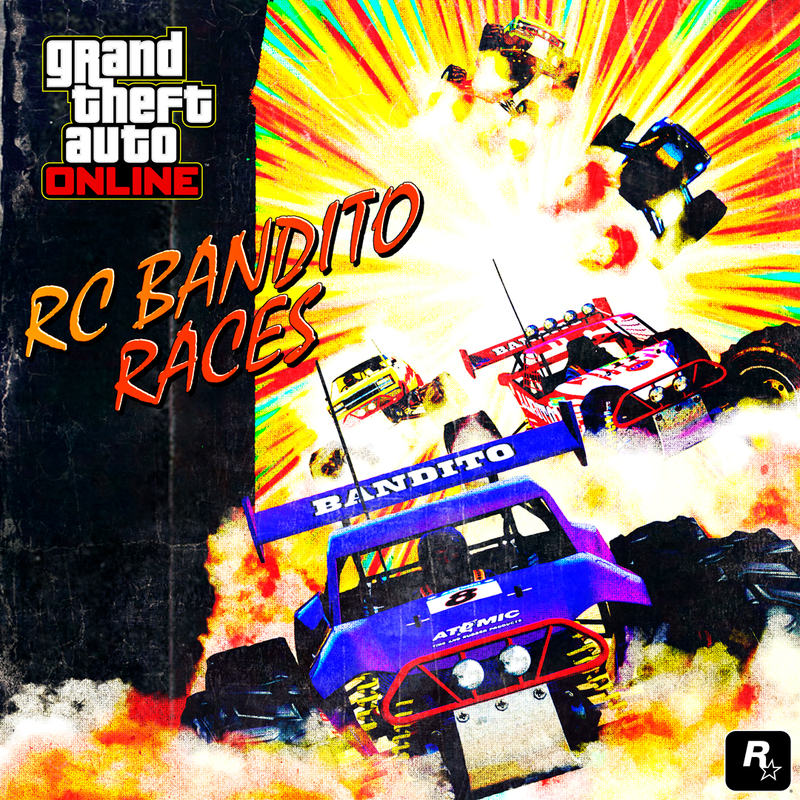 There are seven new RC Bandito Races in GTA Online: RC — Cargo Chaos, RC — Arena Tour, RC — Pierless, RC — Water Pressure, RC — Tourist Trail, RC — Tour of Duty, RC — Mirror Image. 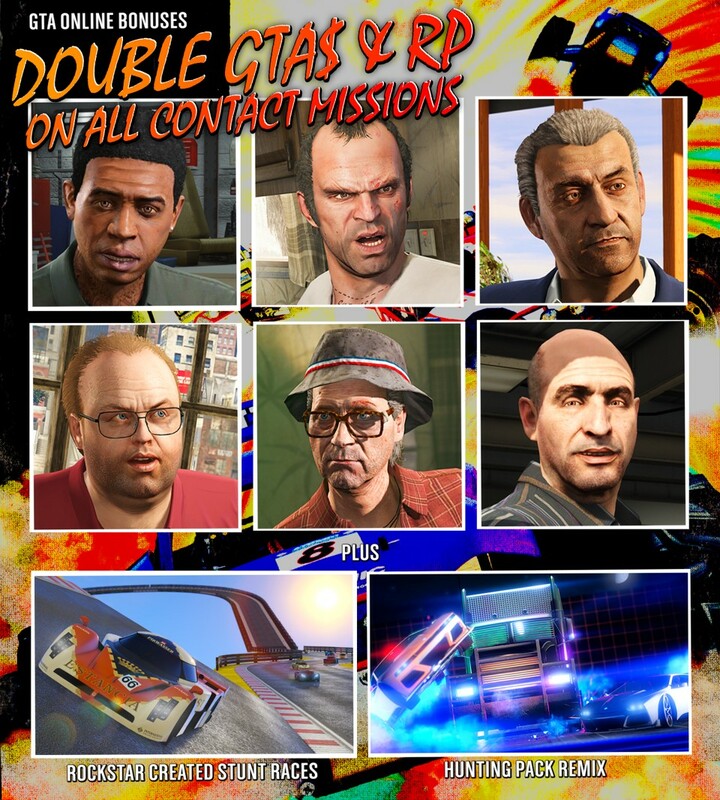 And now all 15 RC Bandito Races will be awarding Double GTA$ and RP through March 6. To help get you started, our handy series of Creator Guides on Social Club has been updated to include Arena War. There you can also find guides for the other Creator modes as well. On top of 2X rewards on all RC Bandito Races, get double pay and rank up faster in all Contact Missions, Rockstar Stunt Races and Hunting Pack (Remix). It’s also a great time to get in on the ground floor as Bodyguards and Associates will earn a 2X Salary bump. Win in Business Battles this week for your chance to score crates awarding a mix of unique Radio and Vehicle manufacturer tees, along with GTA$50,000. Arena Bodyworks — Blades, Spikes & Rollcages — 30% off. Bullet Proof Tires — 30% off. Rockstar have updated the Feedback section of the official GTA Online site to better serve as your one stop destination to share important gameplay experience feedback with them. 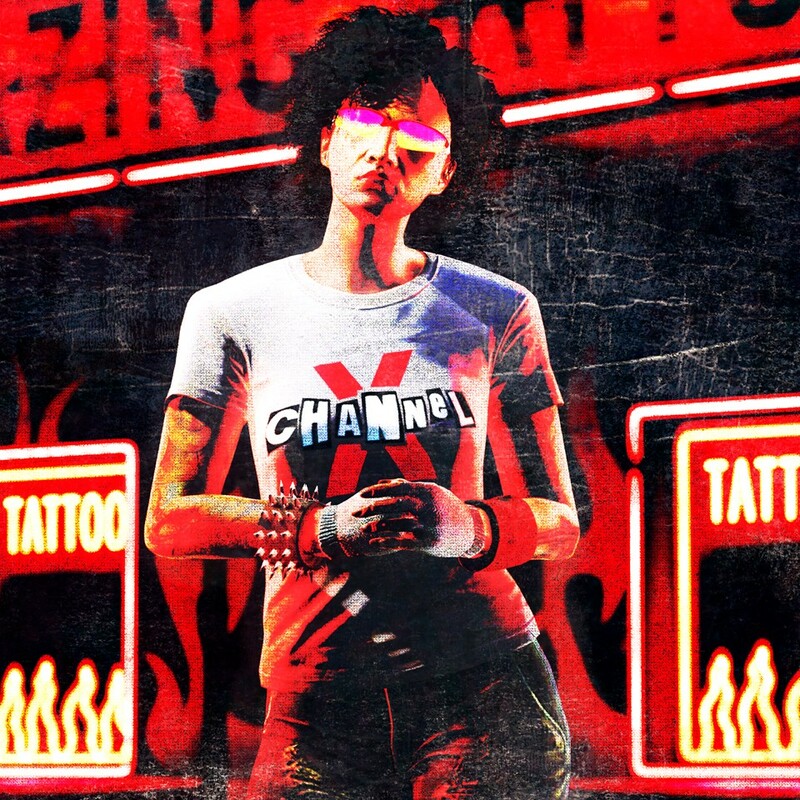 The Grand Theft Auto Online: Arena War Official Soundtrack will be available this Friday March 1st. 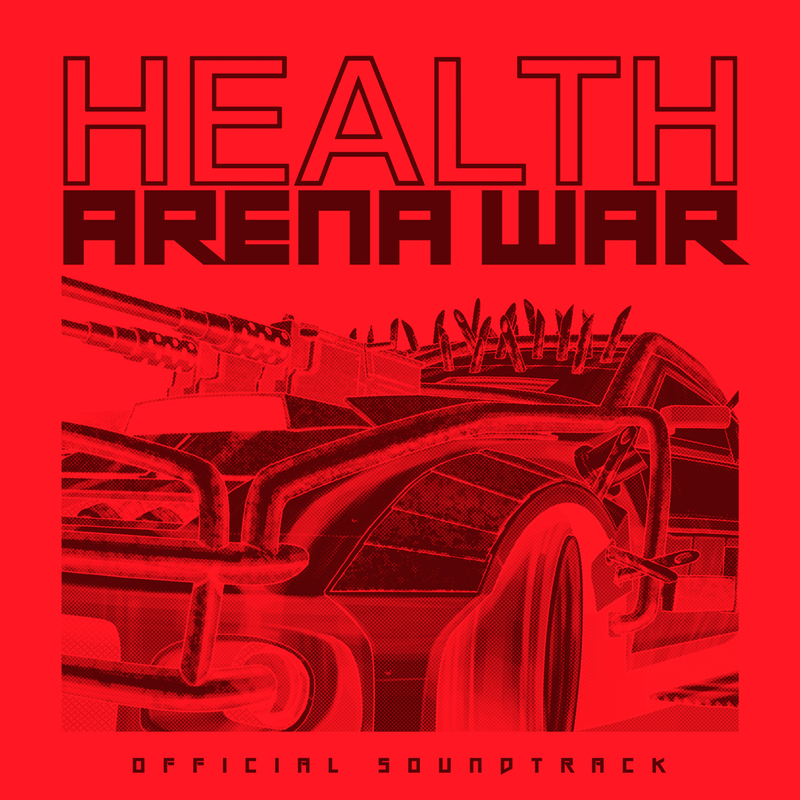 Featuring new music from HEALTH, the artists behind the original score for Max Payne 3 (and featured on Radio Mirror Park in GTAV with their single High Pressure Dave), the Arena War Official Soundtrack features exclusive songs created specifically for Arena War.